This move is certainly interesting considering the timing, with AirPlay 2 compatibility being added to many of the latest Smart TVs and Apple getting ready to roll out their Apple TV+ service this Fall. Netflix already got a little attention recently for publicly jilting an invitation to put its content on Apple’s revamped TV app. Now this. However, where the first move was completely understandable, removing an existing feature seems odd and somewhat consumer hostile. It isn’t illegal. It isn’t anti-competitive in any way. It’s more strange than anything. So why would Netflix remove this feature? A tweet from Christina Warren earlier today caught my eye because it makes a lot of sense. I saw some conjecture earlier today claiming that Netflix was worried about the experience of using AirPlay diminishing because they wouldn’t know what kind of device they were connecting to. However, I think Ms Warren’s theory makes a lot more sense. Netflix is a data-driven company, and this exactly the kind of move I would expect from a company that is trying to flex its muscles to get something it wants. The odd thing about this is that AirPlay probably isn’t used all that much to watch Netflix anymore. I can see where it would have been popular several years ago, but where can’t you watch Netflix at this point? Most TVs that can run apps have Netflix pre-loaded. Game consoles have it. Apple TV has it. Amazon Fire, Roku and Google all have it. Comcast has had it for a while now, and that’s where my family usually ends up viewing content. There really isn’t that much of a need to AirPlay Netflix content in 2019. However, it was nice to know it was there if you ever did need it. This is the head-scratcher part for me. Anything related to Apple is going to make news, even if it happens over a weekend. This feature probably isn’t used all that much anymore, so is such a small data stream important enough to rock the boat over? Netflix may be the king of the hill in the streaming game, but consider this- two of their major competitors in Amazon Prime and Hulu have partnered with Apple. They are both available in the TV app and both still allow AirPlay. If I worked for either and this decision from Netflix stands, I would be heavily advertising these differences to Apple fans to grab their business. Ultimately, I don’t think Netflix removing AirPlay support is going to be a big deal by itself. 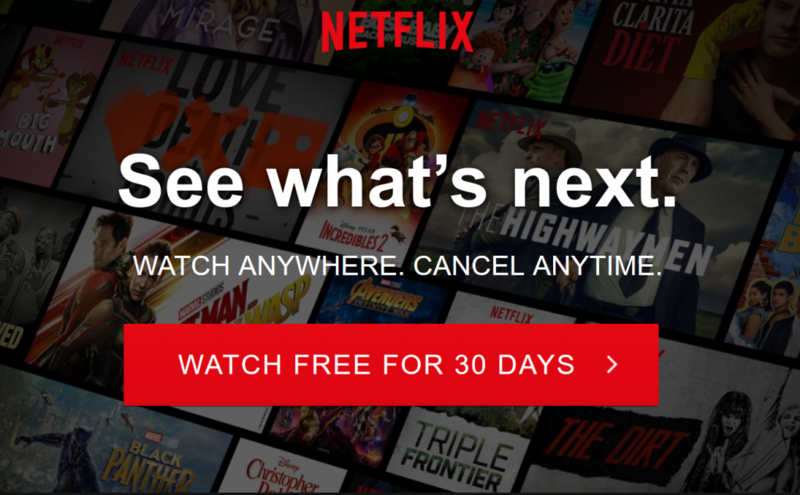 If Netflix doesn’t end up adding it back, the culmination of this move, price increases and lack of TV app support might prompt some Apple fans to switch to a competing streaming service. We aren’t talking about large numbers, but again, this makes me wonder why Netflix is bothering? Why stir up any potentially negative press that you don’t have to? If you read this site, you may remember that I was very strongly opposed to Spotify’s anti-trust accusations against Apple. I haven’t changed my mind on that score, either. 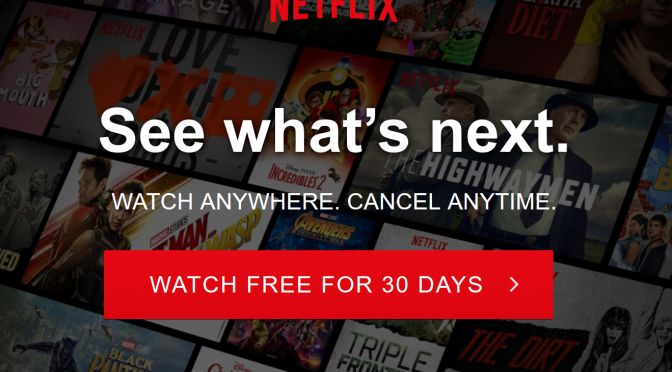 As such, while I think Netflix’s decision to remove a feature that has been in their app for five years for what seems to be a trivial reason is strange, I am not against it. They have every right to make this call and it would be pretty hypocritical of me to say otherwise. I may be an Apple fan, but believe it or not, I do try to avoid becoming a rampant fanboy here. If Netflix thinks this is a move that best serves their business, then more power to them. That said, it will be interesting to see how this tempest in a teapot turns out.